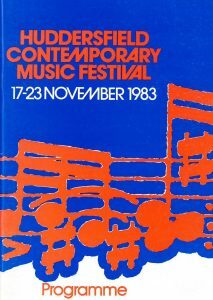 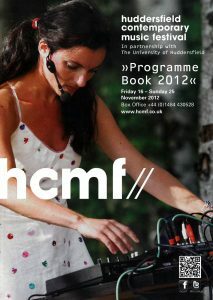 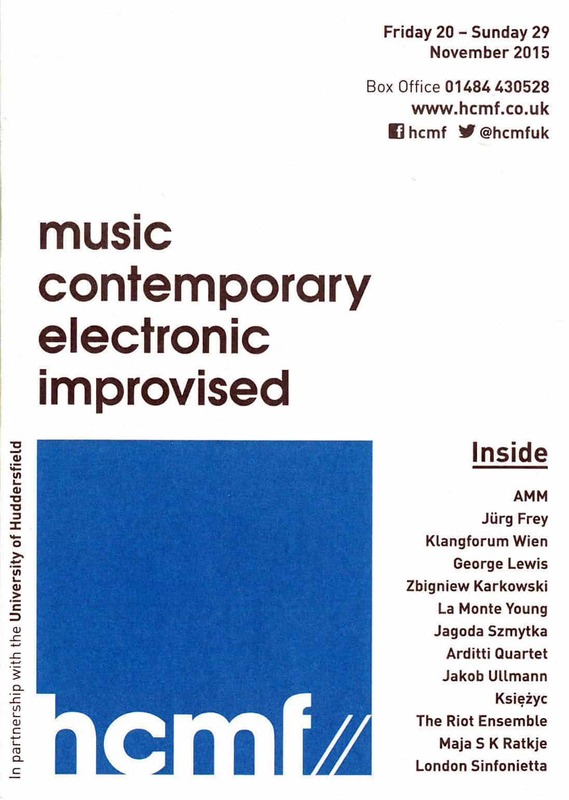 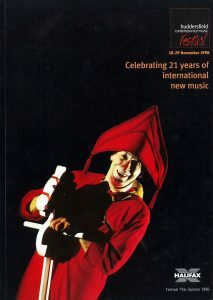 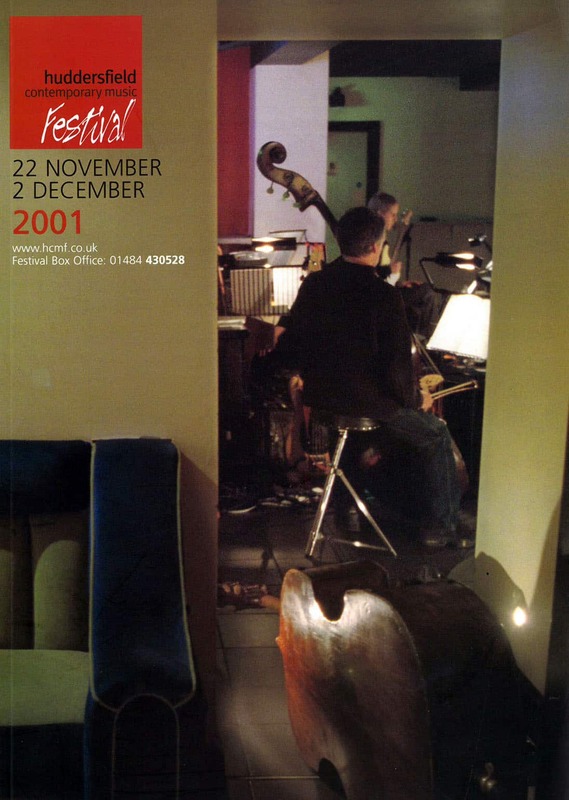 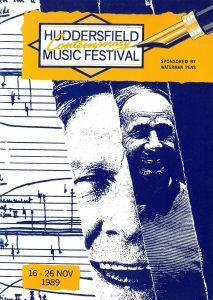 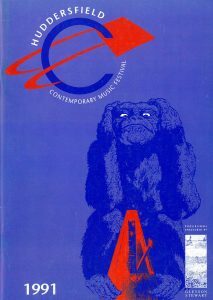 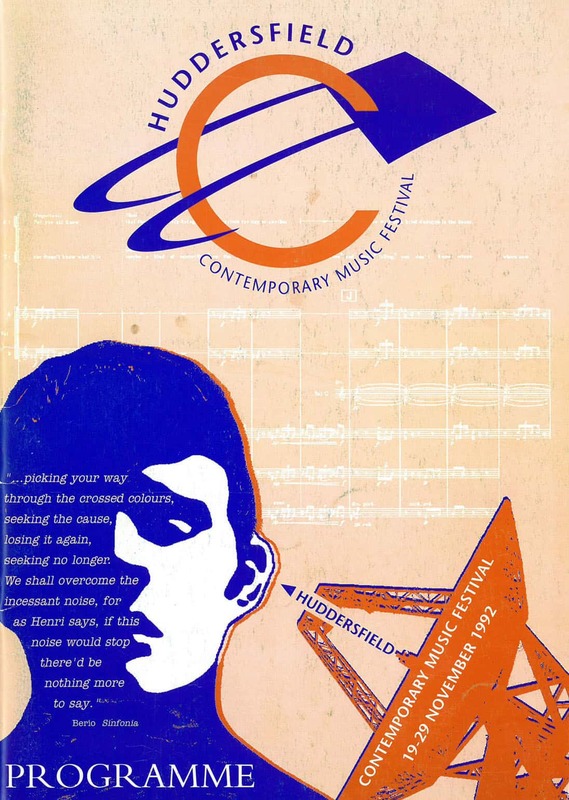 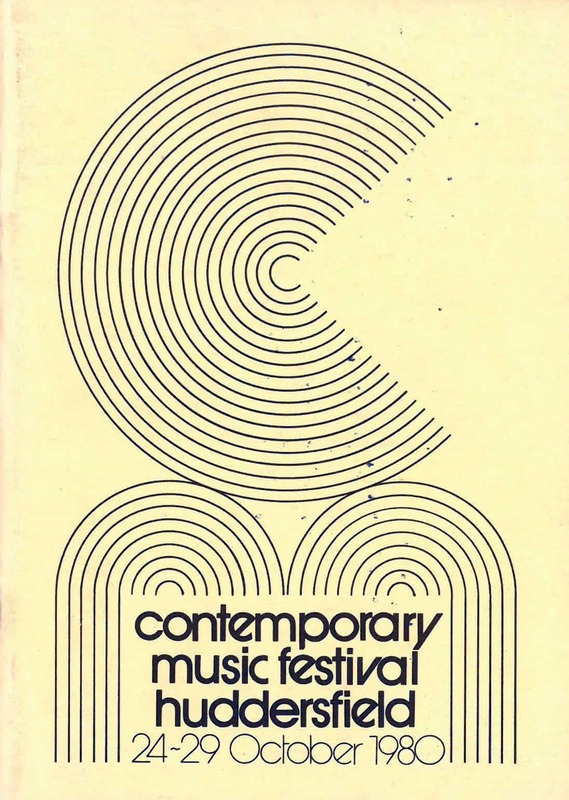 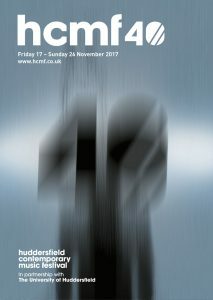 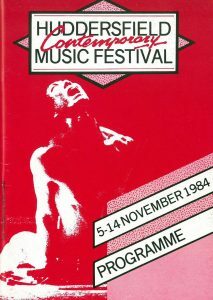 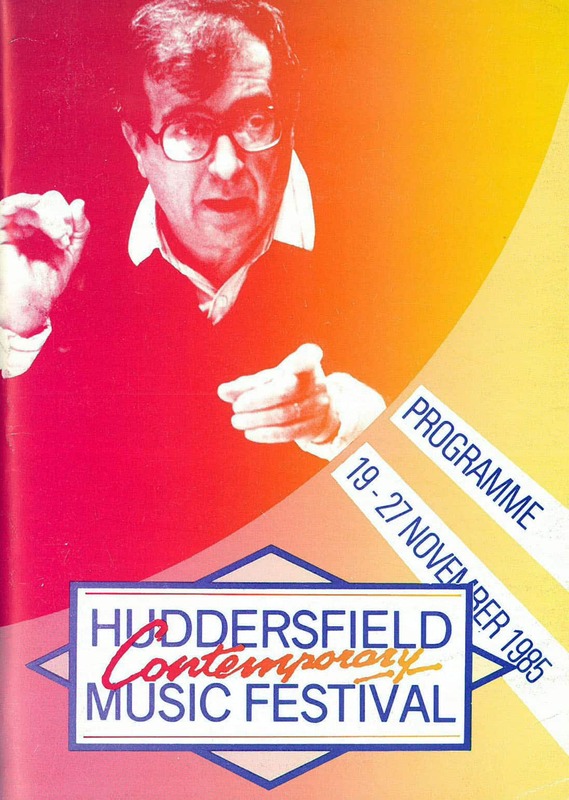 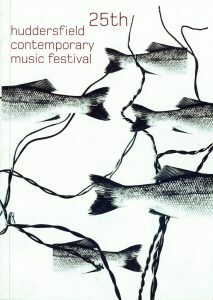 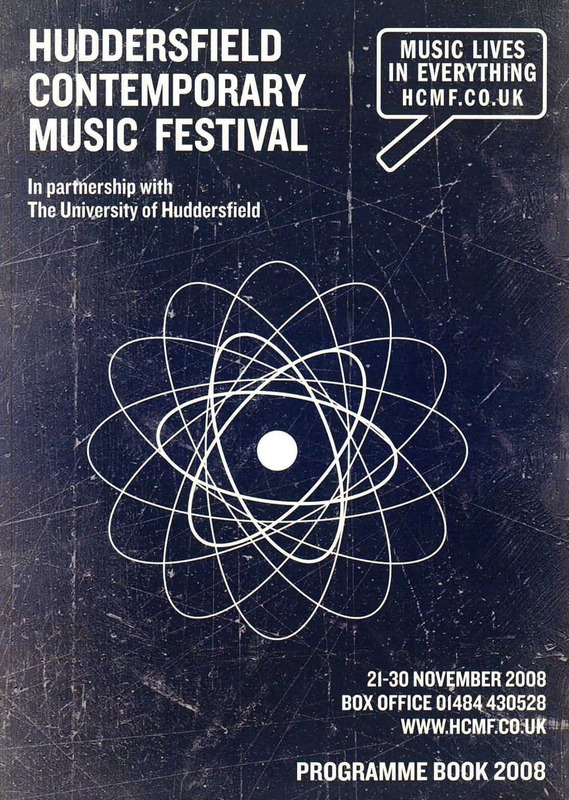 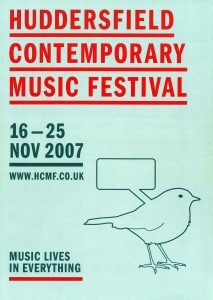 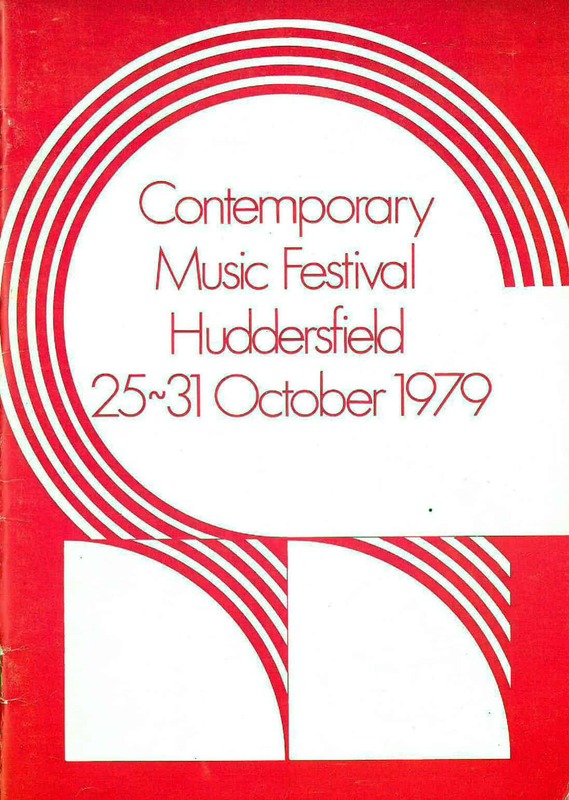 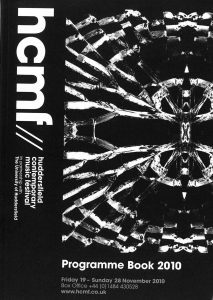 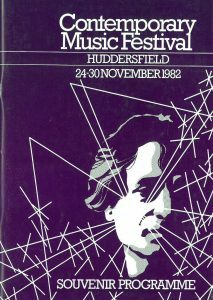 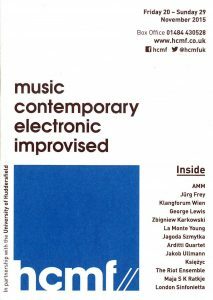 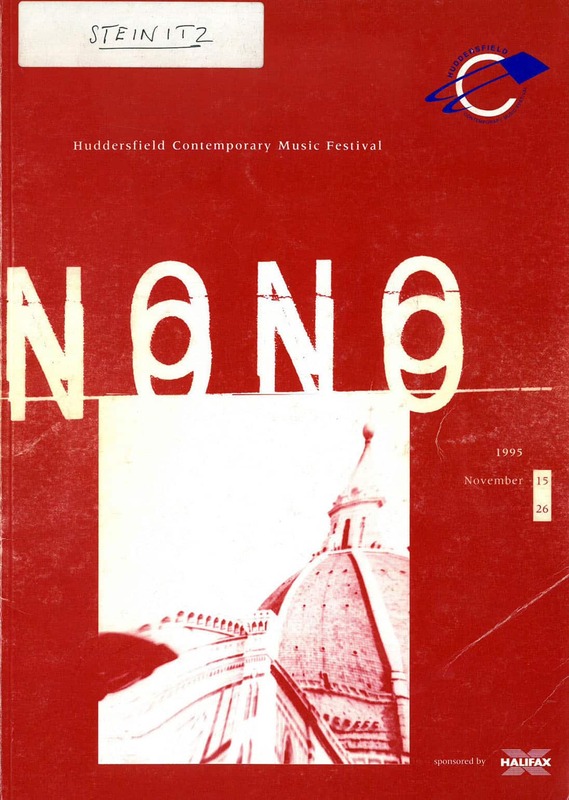 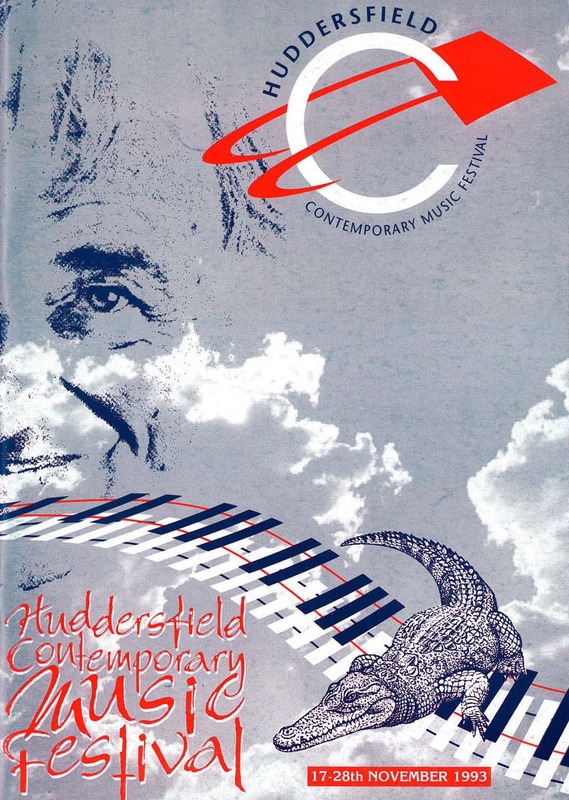 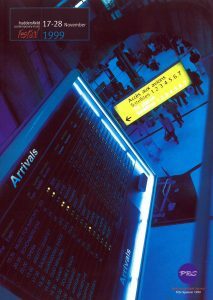 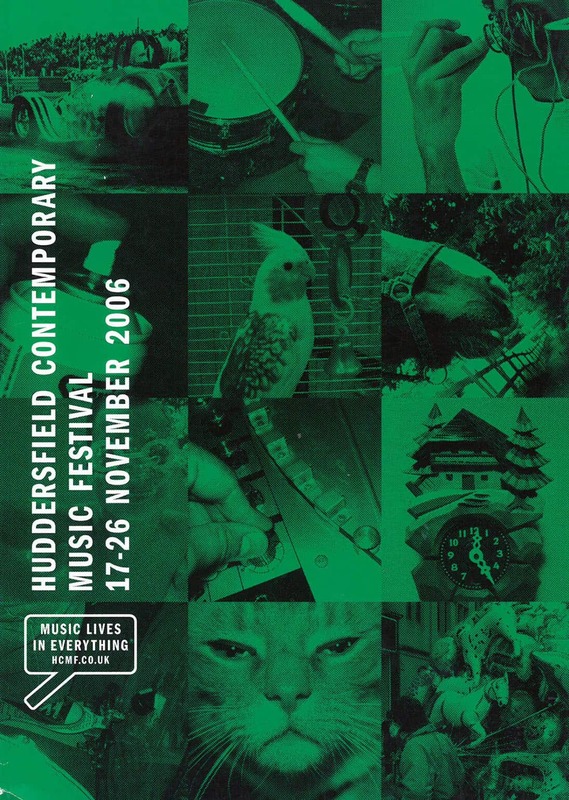 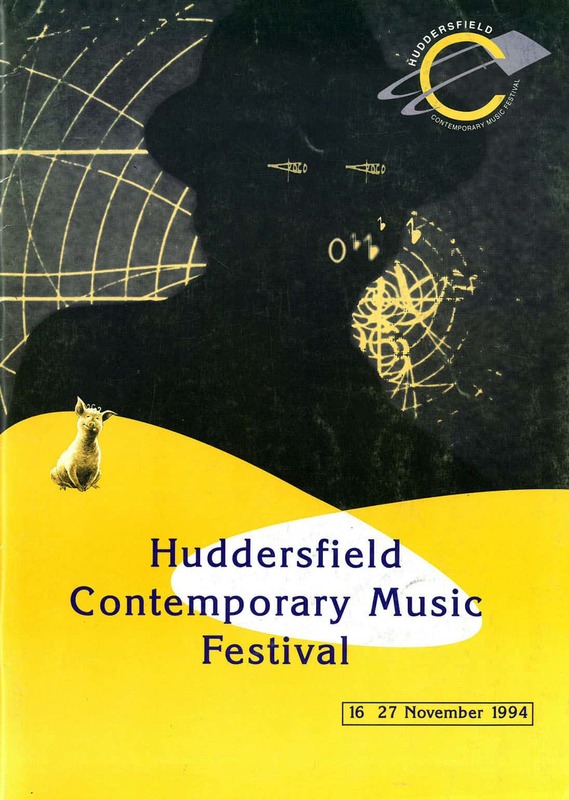 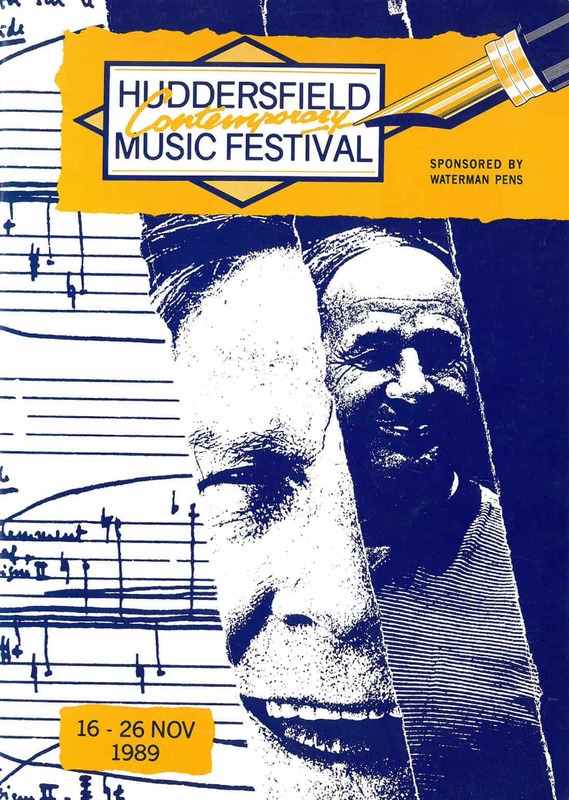 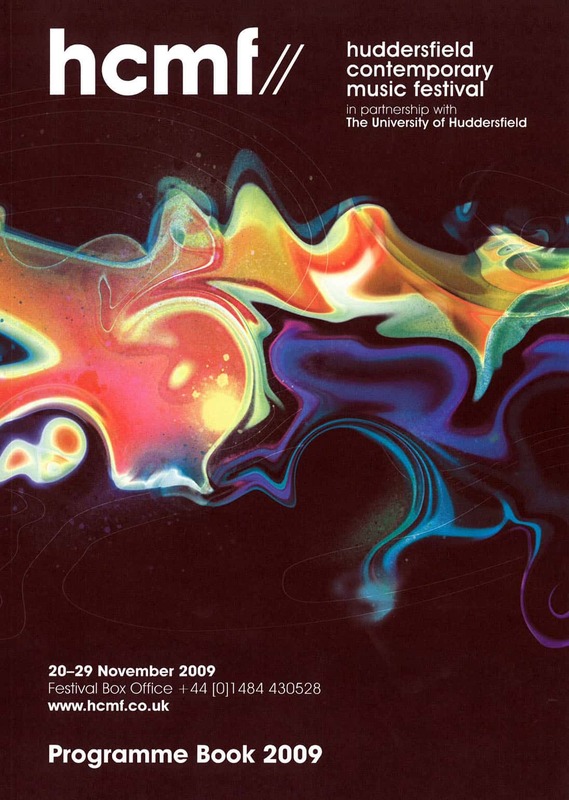 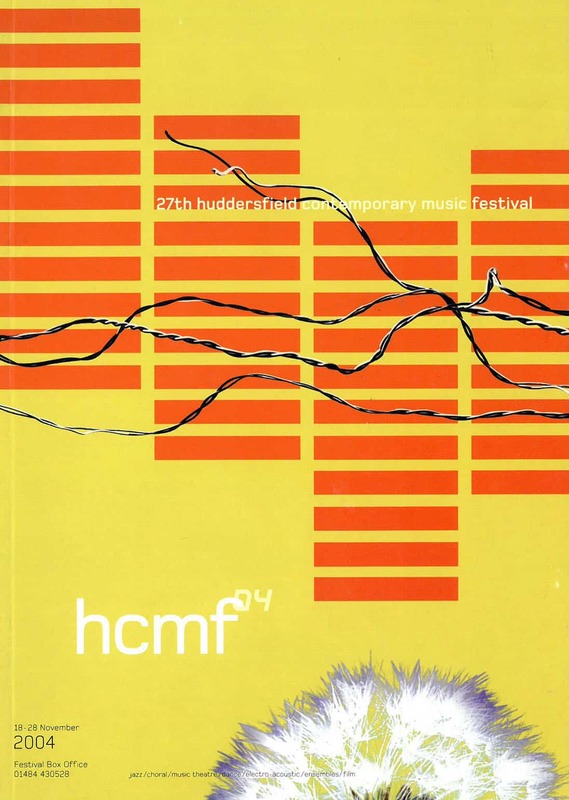 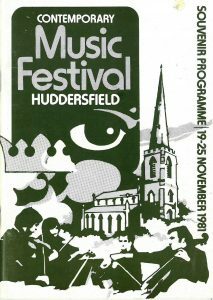 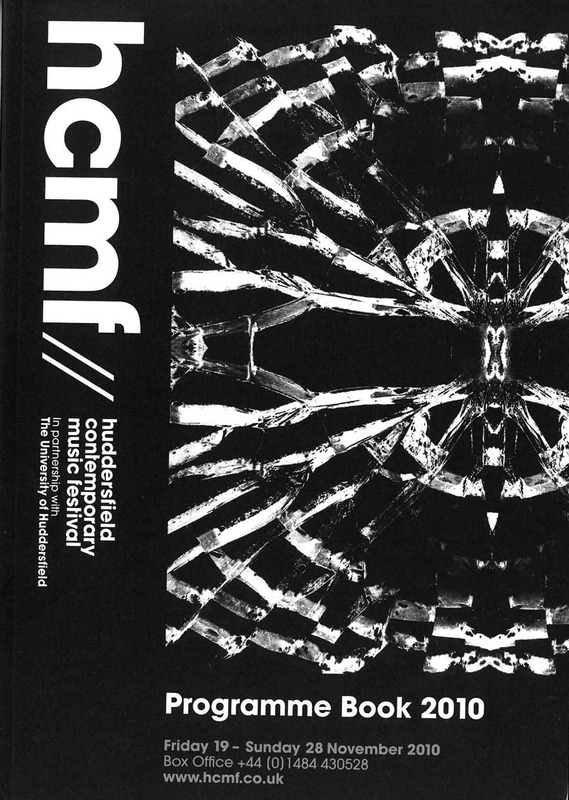 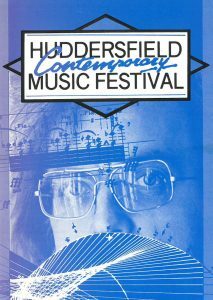 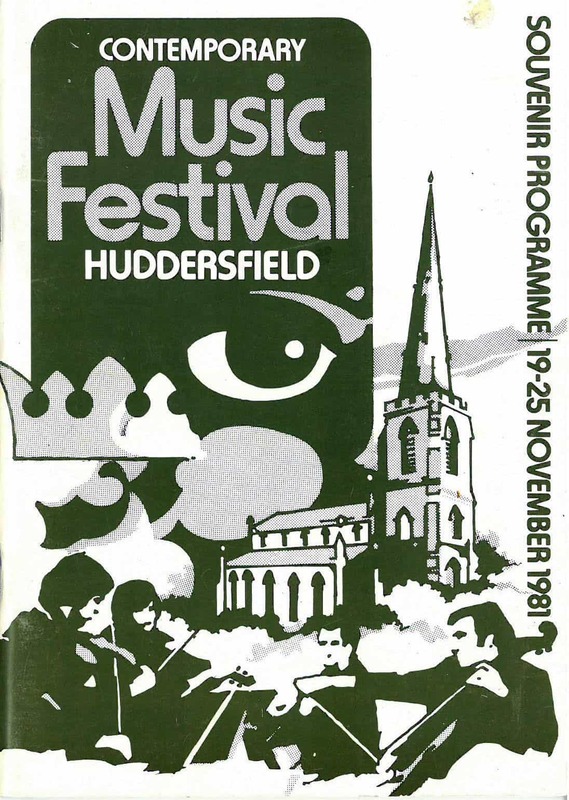 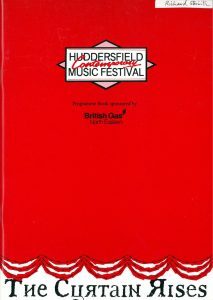 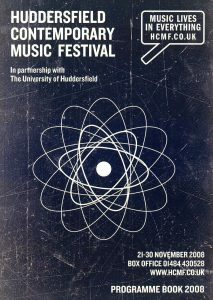 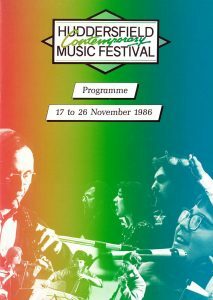 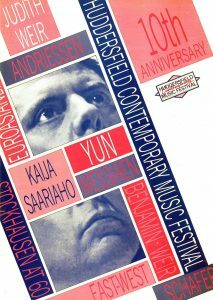 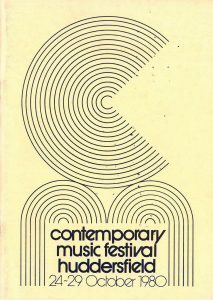 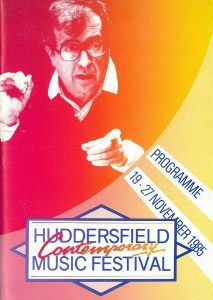 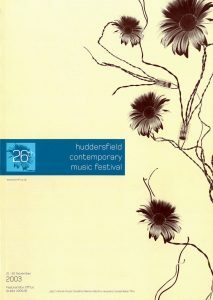 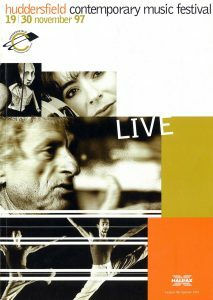 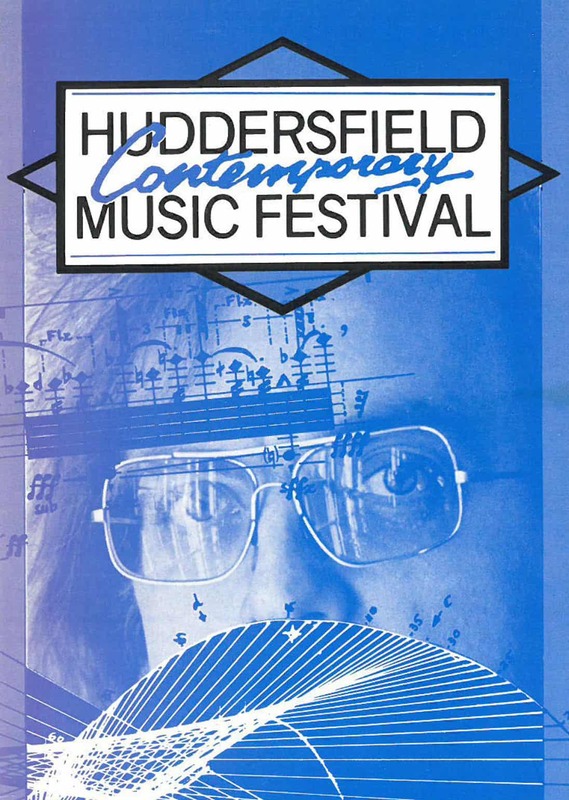 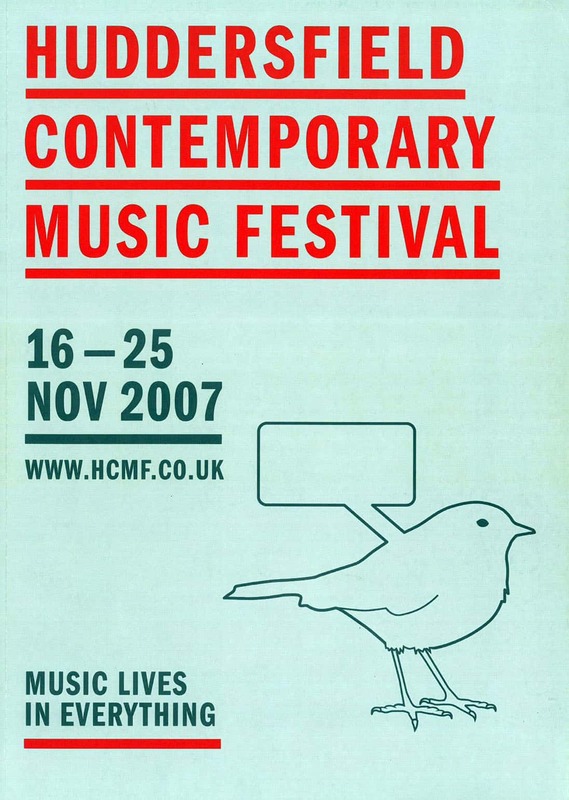 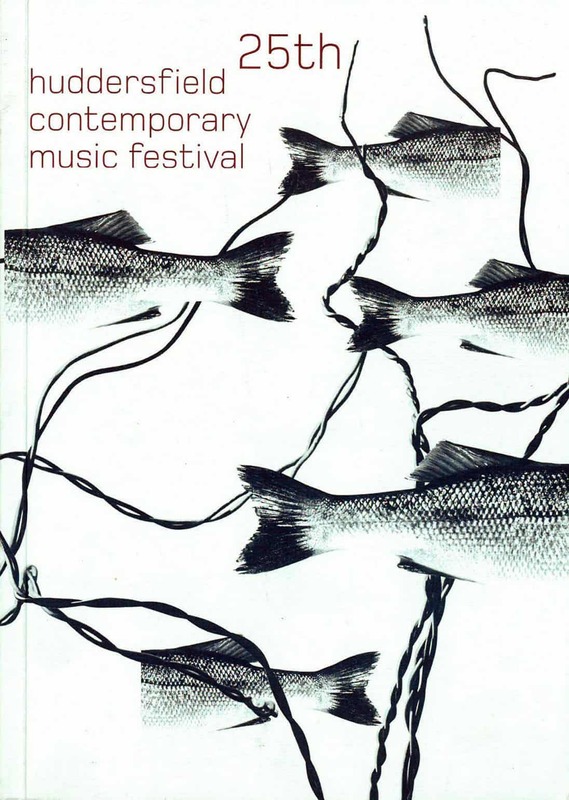 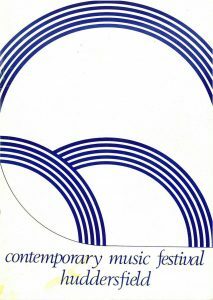 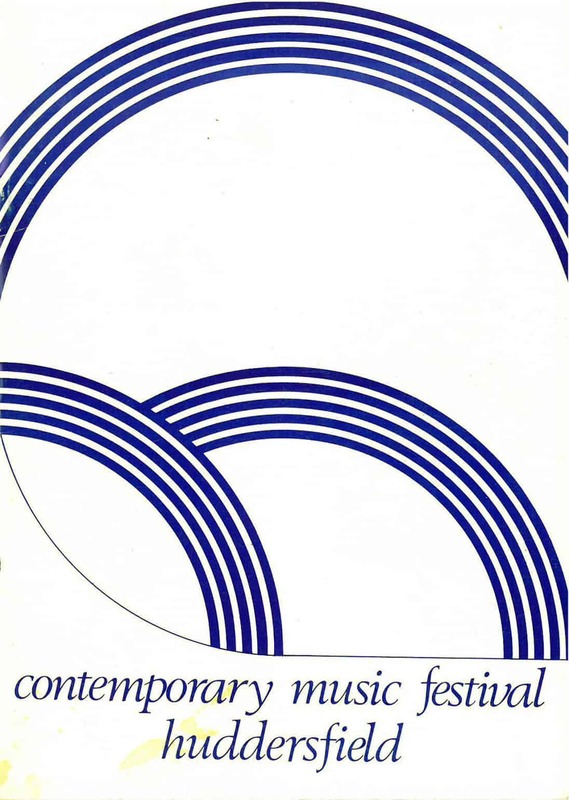 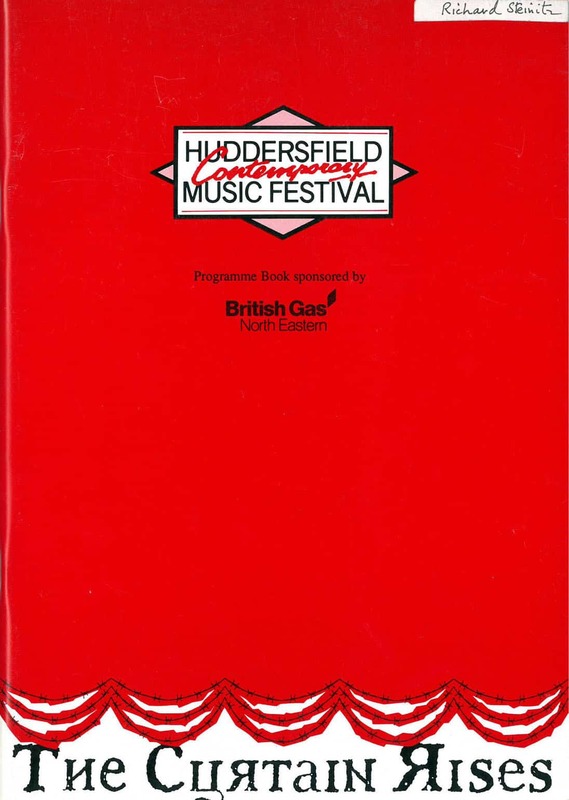 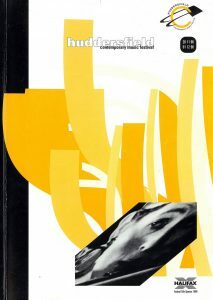 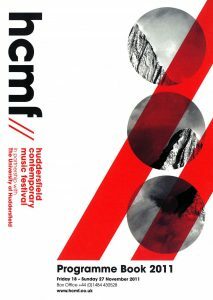 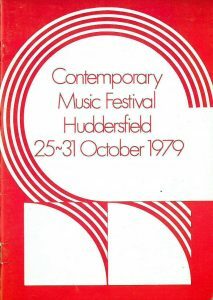 The Huddersfield Contemporary Music Festival dates back to 1978. 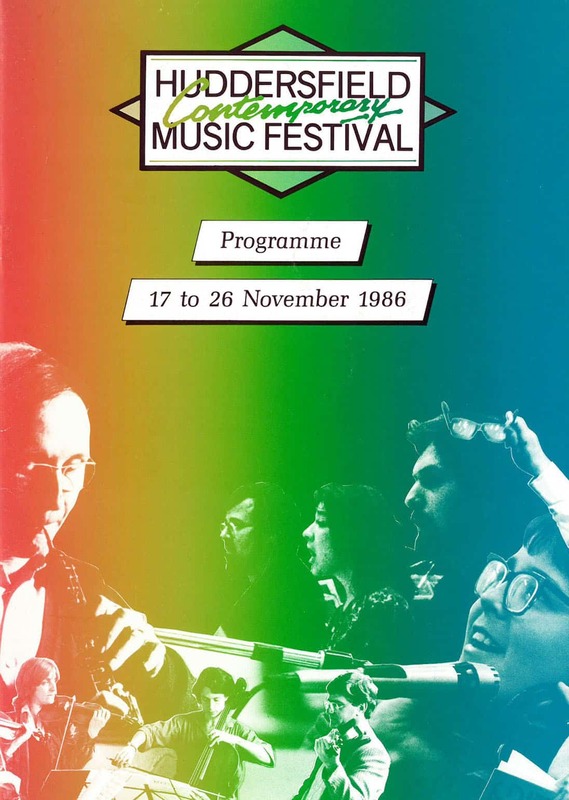 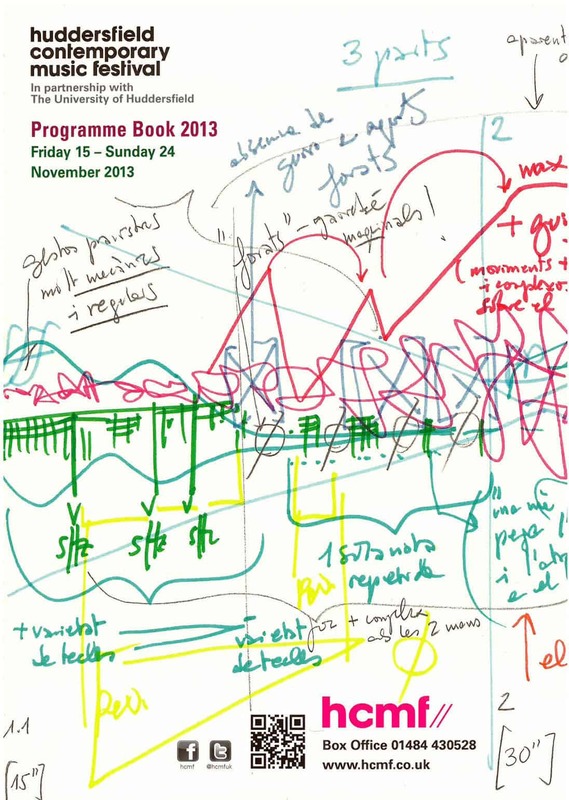 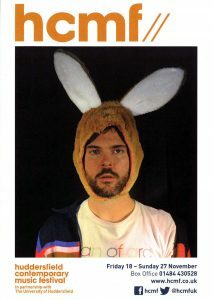 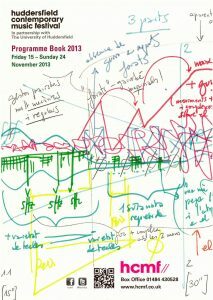 Here we look back at the programme covers from the 39 editions of the Festival. 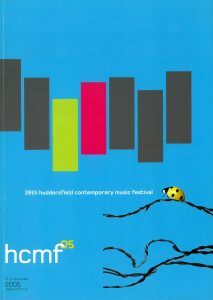 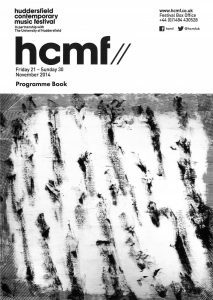 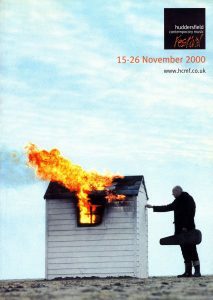 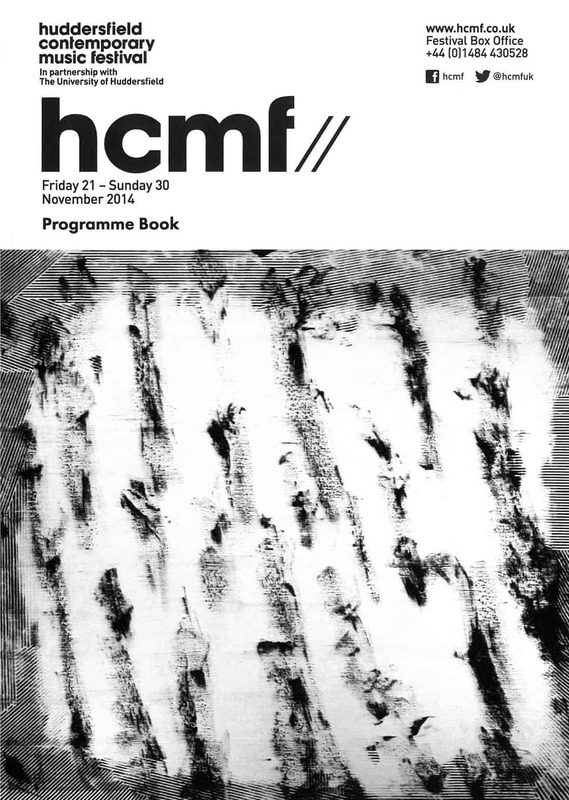 Do these covers spark any memories of your first time at hcmf// or particular highlights? 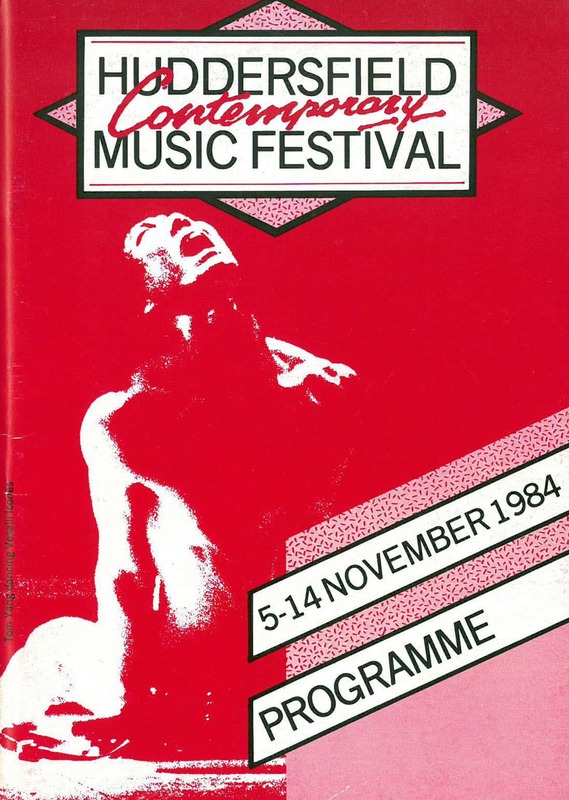 Join the conversation on Facebook and Twitter and share your memories with us.